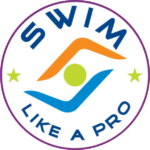 This 90 minute swim clinic is for beginner and intermediate swimmers & triathletes. The clinic will lead you through the basic technique aspects of the freestyle technique: floating, body position, kicking, breathing, and the above-water arm stroke. Athletes will learn the correct way to do many basic swim drills (stick drill, finger-tip-drag, shark drill, sailboat drill, etc). We recommend that every athlete who joins our swim practice attends a swim clinic to understand the basic drills and know how to work on their technique at group practice. The Level 2 clinic is much like the Level 1 for beginner to intermediate swimmers. Level 2 is to be used as a follow-up for those who have previously gone through the Level 1 clinic. We will touch on most of the basics from the Level 1 but move through them quickly before continuing on to more advanced aspects of the stroke (including the underwater catch and pull phases). This swim clinic is for intermediate to advanced swimmers & triathletes looking to improve their technique to gain speed and efficiency in the water. The clinic will start with a video analysis (above and under water videos) of your current freestyle stroke. Participants will then get back in the water and work closely with the coaches to fine-tune the imbalances and inefficiencies found in the videos. The clinic will end with another video session to see the changes/improvements in the technique. Participants will receive a post-clinic email with their videos and a short written analysis. **We recommend that you attend a Level 1 and/or Level 2 clinic before registering for the Level 3 clinic. 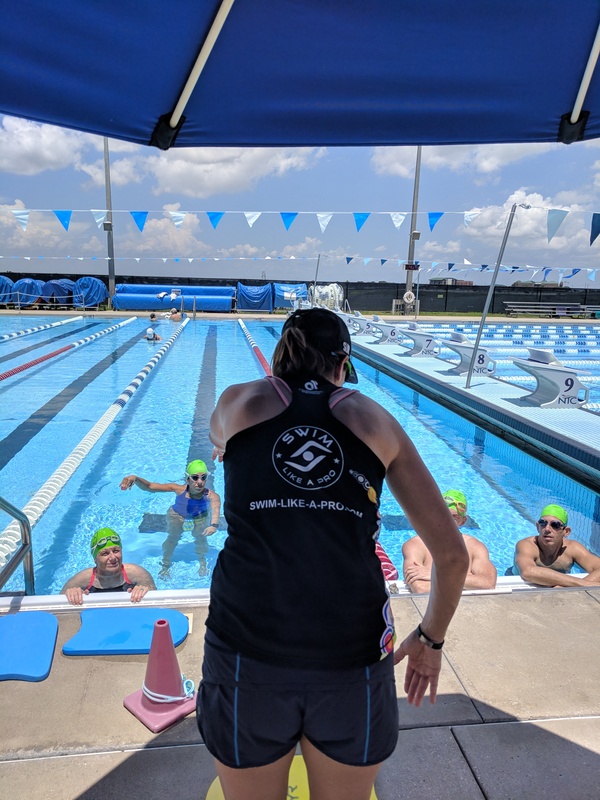 The open water clinic is a great way for beginner and intermediate swimmers and triathletes to get comfortable with some of the basic aspects of a triathlon swim. We will practice the skills, drills, and techniques for the start, sighting the buoys, navigating the chaos, relaxing around lots of other people, turning the buoys, finishing, and dealing with the unexpected. Flip-turns are not just for elite swimmers! Learn how to do a flip-turn in this 90 minute clinic and impress all your triathlete friends. Just kidding...flip-turns are great for improving your overall comfort and speed in the water. Doing a flip-turn will not only shave seconds of your average pace in the pool, but will help you get comfortable holding your breath upside down and underwater. We will also touch on the basics of all the other swimming strokes, including backstroke, breaststroke, and butterfly. Sessions to be scheduled in 2019.